The Bay Area housing crunch hits our most vulnerable residents hardest. That includes our local foster youth. 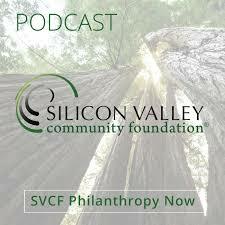 In this episode, Andre Chapman, CEO and founder of Unity Care, is joined by Gina Dalma, SVCF’s vice president of government relations, to discuss a new SVCF report about the housing challenges currently facing foster youth in the Bay Area.